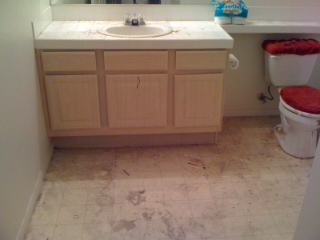 We serve all of Houston and surrounding areas. Copyright © 2008 HOUSTON Hoarding. ALL LOCATIONS ARE INDEPENDENTLY OWNED AND OPERATED.